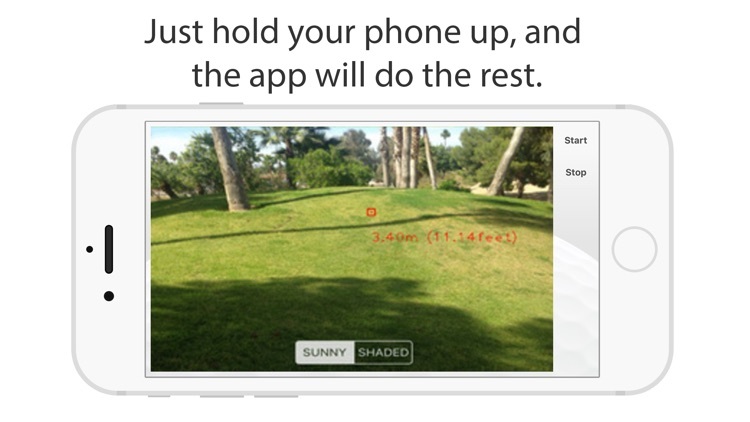 THE APP THAT FINDS YOUR GOLF BALL FOR YOU. 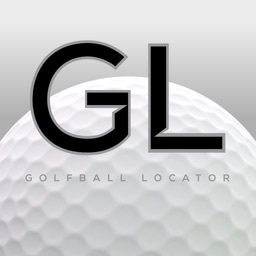 HOW DOES GOLF BALL LOCATOR MAKE YOUR GOLF BALL SEARCH QUICK AND PAINLESS? 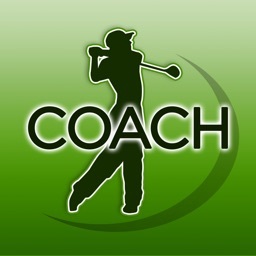 - Golf Ball Locator is the first app that finds any golf ball by itself, independent of the user. All you need is your phone and it does the rest for you. 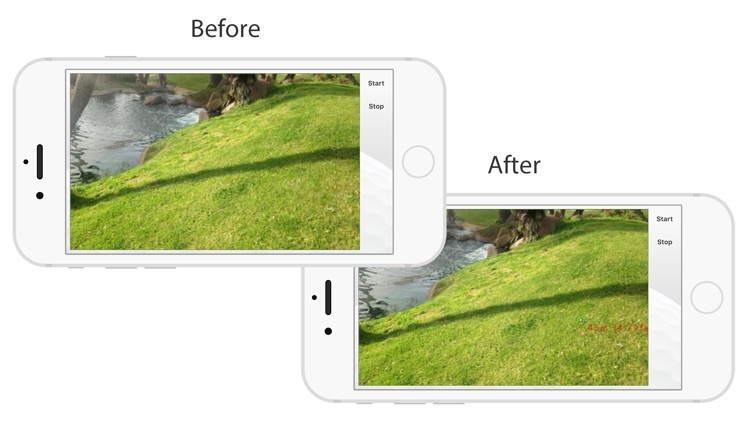 The app uses the iPhone’s camera without any GPS ball or device. 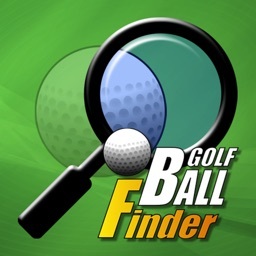 - Other golf ball finding apps often take longer to find the ball than if you just looked for it yourself. 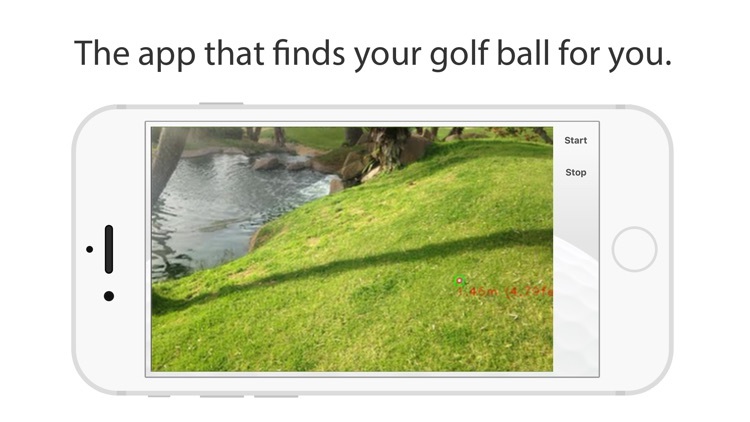 Golf Ball Locator is different because you can search for the golf ball with your own eyes at the same time that the app is searching. -You don’t have to look at your phone’s screen in order to find the golf ball. The app vibrates to let you know when it has found the golf ball. -Golf Ball Locator works alongside you to increase the field of vision. 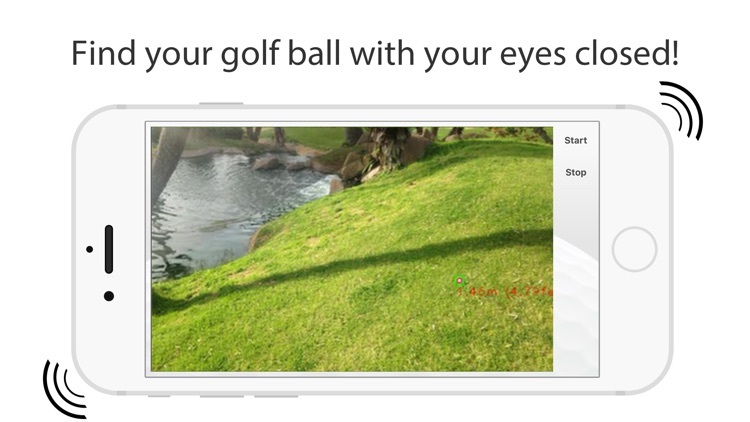 It quickly finds the golf ball when you point your phone’s camera in one direction while you look for the golf ball in the other direction. - Our external testers found Golf Ball Locator to be 93% effective at finding golf balls in deep rough, bushes, trees, and desert. Our goal is to be 100% effective, and we continually improve this app with frequent updates, free of cost. *Get within 15 feet of where you think the golf ball is located. 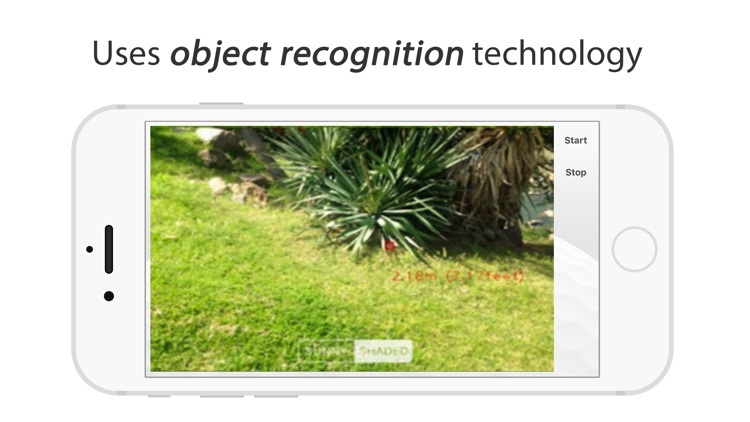 *Open Golf Ball Locator and it will activate your phone's camera. *Tilt phone slightly towards the ground to maximize ground area on camera. *While walking around where you think your ball is, scan the area around you like you were recording a video. *There may be a small delay of a few seconds while the app processes the image and notifies you of a discovered golf ball. *When the app has found a golf ball, a red square appears around the golf ball, the distance from you to the ball is displayed, and the phone vibrates - all in real-time. 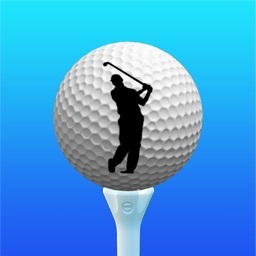 - Golf Ball Locator finds your golf ball for you. Just hold your phone up and the app will do the rest. - Golf Ball Locator pays for itself after finding 1 golf ball! Spend $3.99 replacing your next lost golf ball, or get this app to start saving time and money right away. 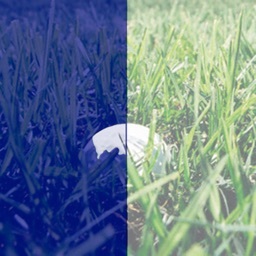 - Find any white golf ball using only your phone. No GPS, or any other device needed. Keep playing your favorite golf ball! - Shade and Sun Settings- The default option is the Sun Setting. This will be used for the majority of the scenarios for locating your golf ball. Select the Shade Setting when searching for a golf ball in mainly dark shaded areas such as wooded areas, bushes, and during early morning, or late evening hours. -We are continually perfecting this app and working hard to fix any issues that may arise. Please contact us before leaving a bad review if the app is performing below your expectations so that we can work on fixing it with the next update. Thanks. - Improving the app's accuracy in leaves. 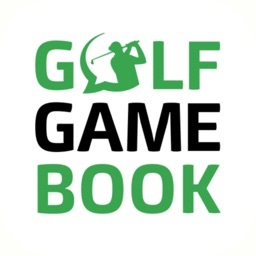 We will continue to improve Golf Ball Locator with frequent updates. Feel free to contact us with any issues or suggestions.